The 2019-2020 school year is just around the corner. We are proud to welcome Gauchos and their families to enjoy the beauty that is Santa Barbara. 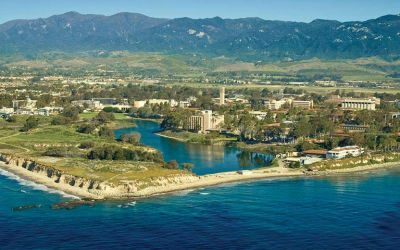 For more information about on campus events, visit the UCSB website.